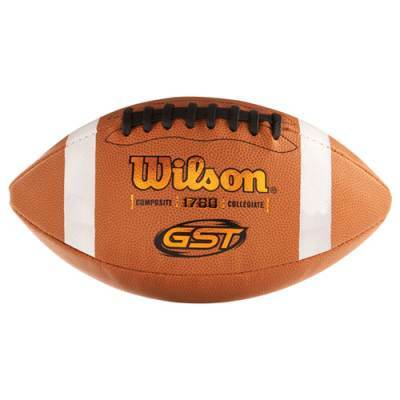 Equip the team with an affordable practice ball using this Wilson® GST® Composite Leather Football. 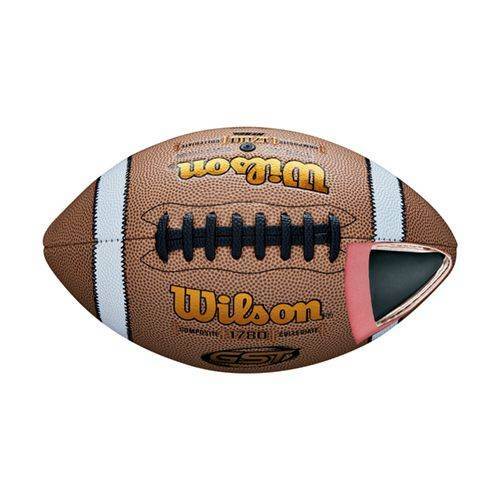 When the running back is bursting through the line or the quarterback feels the pocket collapsing, the microfiber composite leather cover's high-definition pebbling delivers a controlled grip to help players hang on to the ball and avoid costly fumbles. 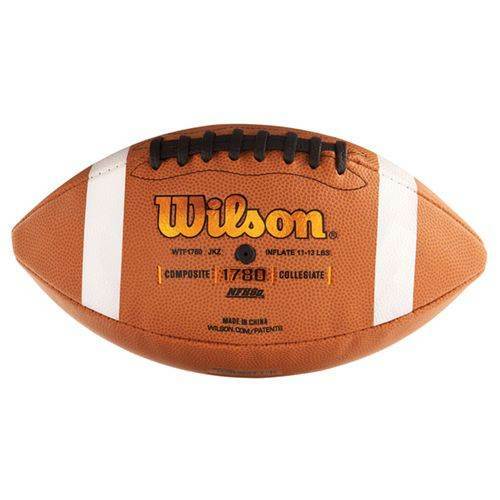 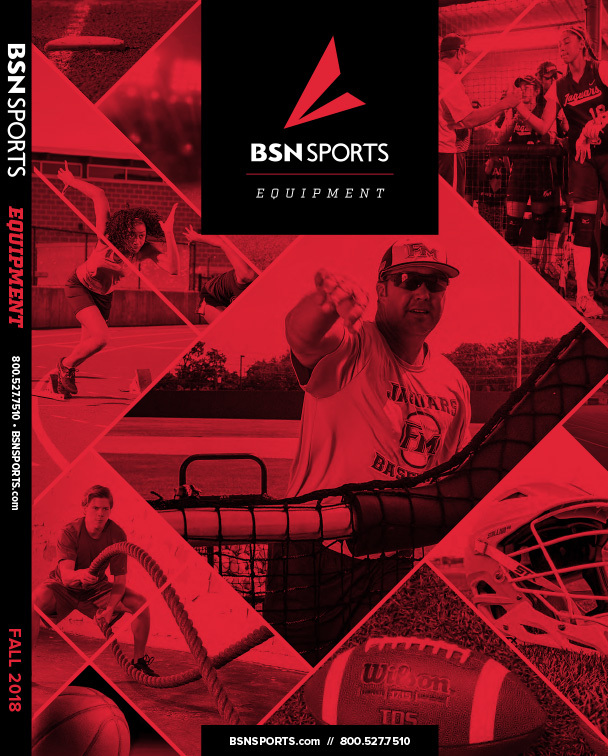 Quarterbacks can drop back with confidence, as the ACL™ (Accurate Control Lacing) is made of composite leather, so they can retain a sure grip and hit the receiver's hands. A multi-layered lining retains its shape through every kick, catch and tackle.